UpSell Direct’s application gives the consumer easy access to a patented Central Shopping Cart on their cell phone or smart-user device. 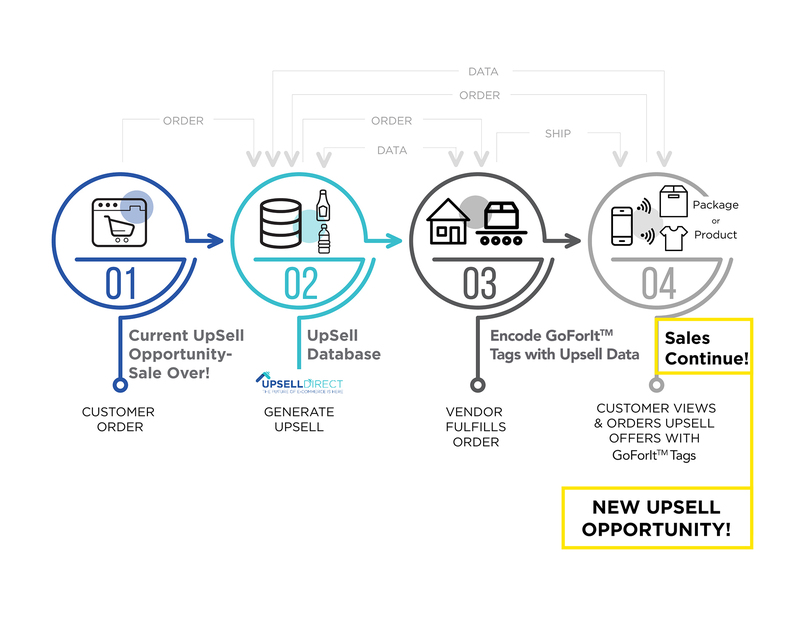 UpSell Direct’s application allows the consumer to purchase products immediately or place items on hold for later purchase. The consumer can also manage and store a Wish List and Favorites, schedule purchases, alerts and fulfillment options, as well as perform other services and ask questions of the Up-Seller. 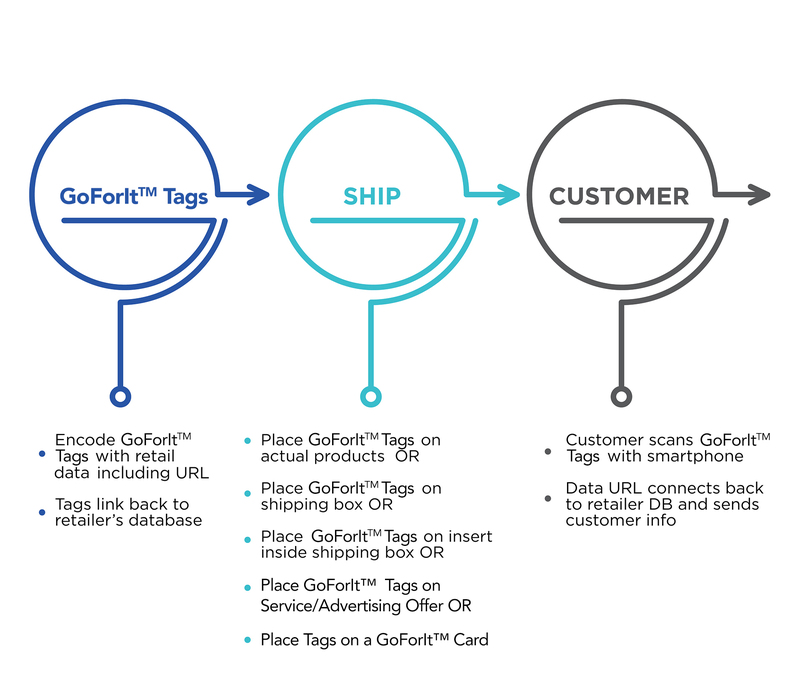 The consumer can service their products, get special discounts and Go4points, Refer-a-Friend, and much, much more.